In the months leading up to "Polygamy Day ® 2" (August 19, 2002), much had been accomplished. On April 19, 2002, the Articles of Incorporation had been filed for the corporation, Polygamy Day, Inc.. The State of Maine officially filed the Articles of Incorporation on April 22, 2002 and sent back notification thereof on April 30, 2002. 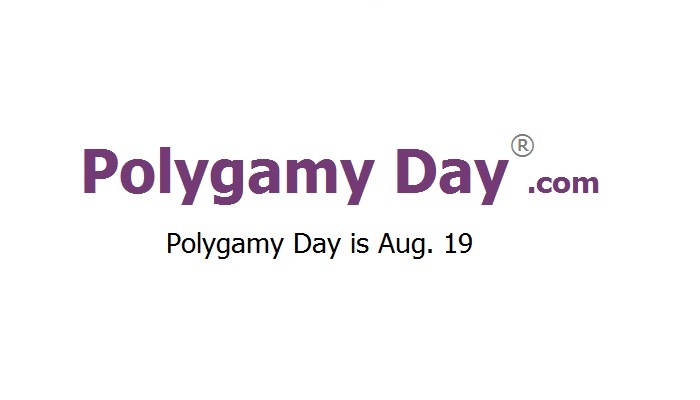 Educate and increase public awareness about polygamy, by promoting (annually) August 19 as "Polygamy Day". On Monday, August 19, 2002, "Polygamy Day ® 2", another gathering of fellow pro-polygamists again affirmed the declaration of August 19 as the official and trademark "Polygamy Day ®". A week later, the Board of Directors held the corporation's first regular meeting of the Board of Directors. The Bylaws of Polygamy Day, Inc. were then adopted! A lot was in place for the next year's "Polygamy Day ®", August 19, 2003!